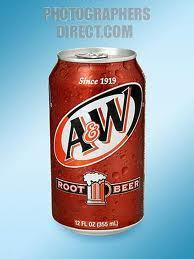 This is my favorite Rootbeer of all the choices. Very smooth flavour and refreshing. 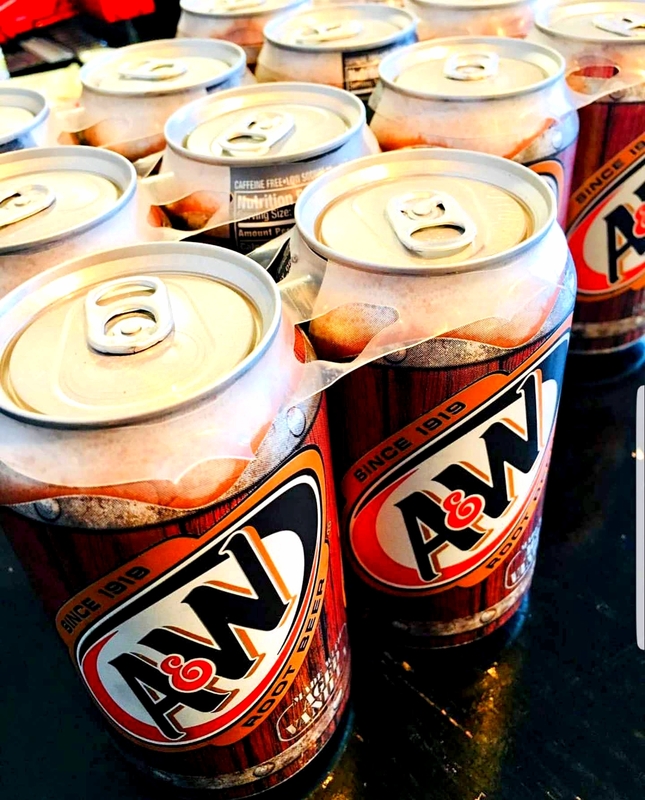 Definitely worth keeping on hand in the fridge. And a kids' favorite everytime! 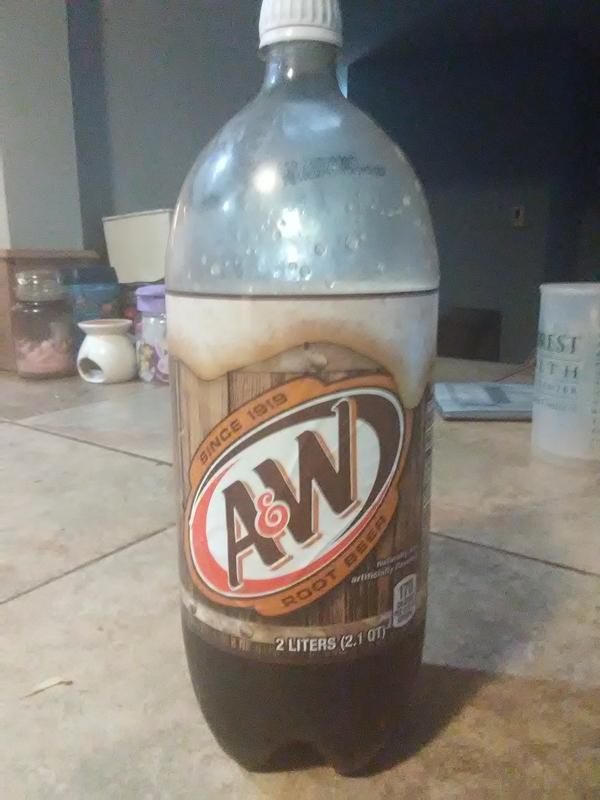 My daughters love this root beer. It is smooth and so very satisfying. 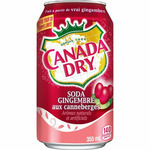 Has no aftertaste and leaves a refreshing taste in your mouth. Easy to pair with any meal and so addictive! 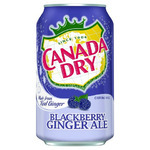 I don’t like many sodas, but I sure love this one. 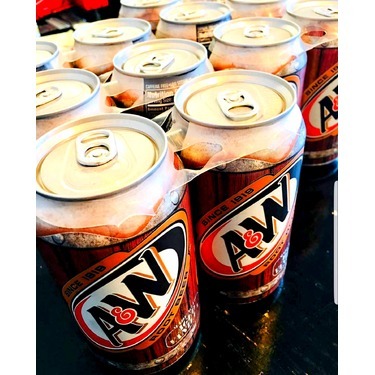 Drink it ice cold and it’s a perfect drink. Even the sugar free is good. 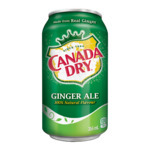 And bonus: no caffeine, so I can drink this in the evening without a problem with sleep. 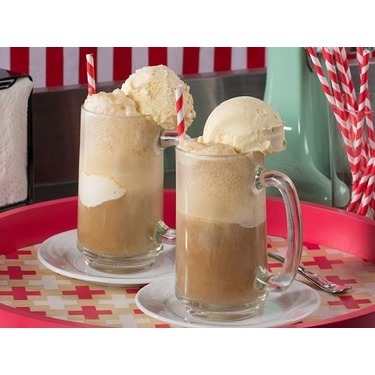 Who doesnt love rootbeer it's the very best and thos is the best you can get it tops it all. 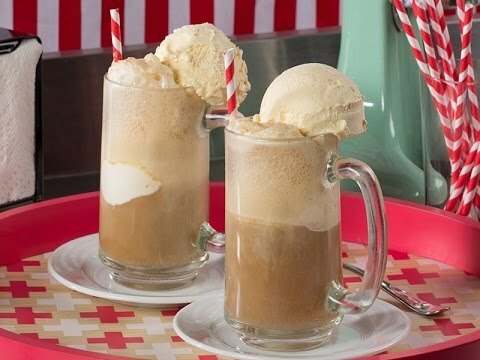 I love rootbeer! 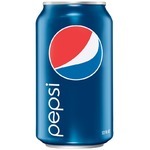 I will buy this brand only nothing else! 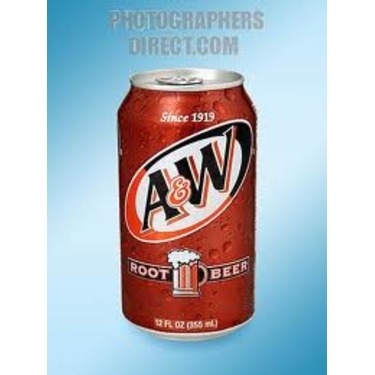 My favourite soft drink is A & W Rootbeer and Diet A & W Rootbeer. The taste is sweet and delicious. 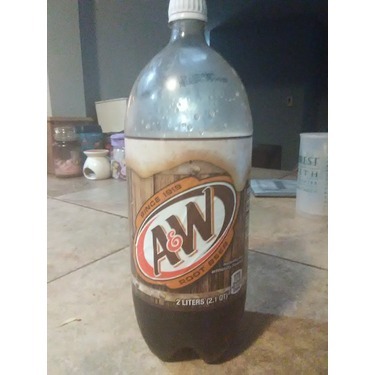 My whole family enjoys this great product. 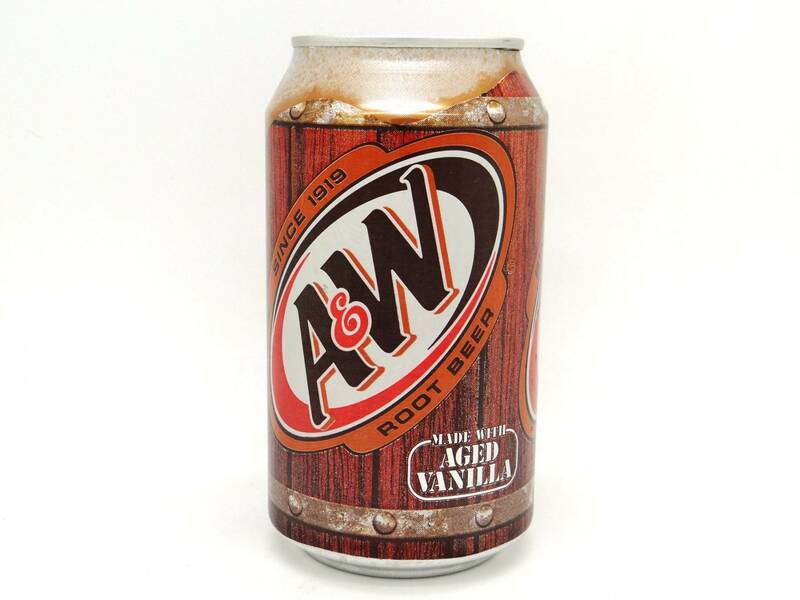 It is very much like the rootbeer that you would drink at an A & W restaurant. 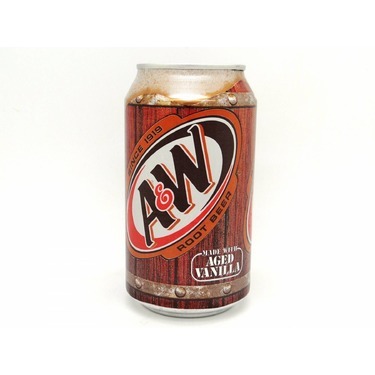 I would absoiutely by this rootbeer again.